Mariam is a vital member of the Price Paige team as the firm administrator. She keeps the business end of the firm on the up and up by juggling many different tasks. 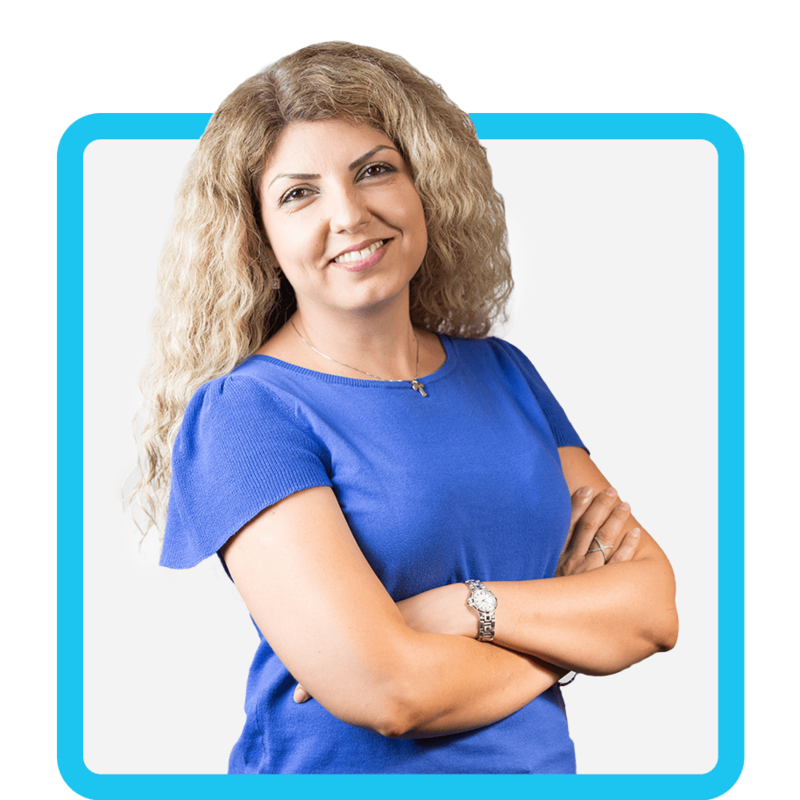 Aside from managing the day to day operations of the business and helping three partners on a regular basis, Mariam is also in charge of all personnel matters, including payroll, hiring, onboarding and training. She’s also in charge of accounts receivable, accounts payable, client invoicing, marketing, firm finances, public relations, and more. For the past two years, Mariam has been heavily involved in the strategic planning of the firm. If she wasn’t running the business operations of an accounting firm, she sees herself in the fashion industry. Design has always been a passion of hers and although she didn’t pursue that in college, Mariam keeps up with the latest in fashion news on her spare time. Her other hobbies include cooking, gardening, painting, and planning for the next trip she and her family will take.